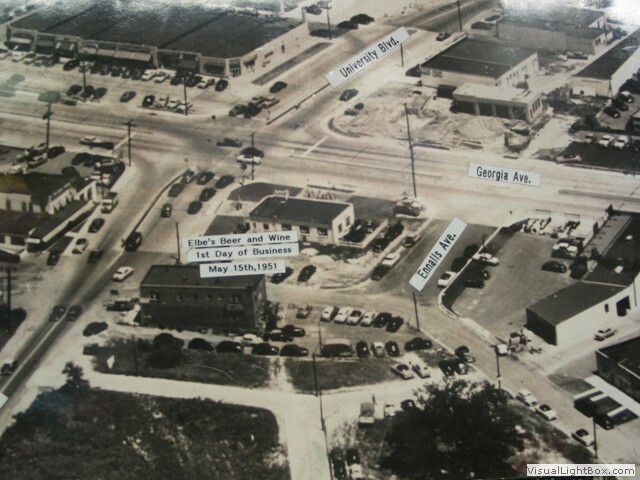 - Reader Cilla pointed us to these historic photos of Wheaton, located on the website of Elbe's Beer and Wine, which first opened at the corner of University Boulevard West and Grandview Avenue in 1951. 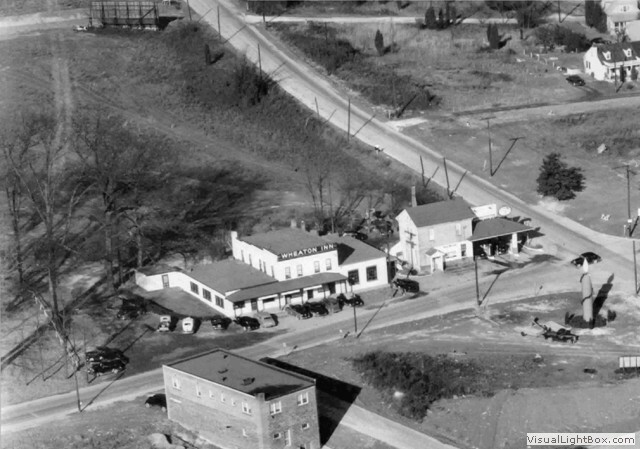 Those of us who don't qualify as Baby Boomers probably won't recognize photos showing Elbe's 1950's-era, non-alcohol based selection of celery and brussels sprouts or a cute little roadhouse called the Wheaton Inn, currently the site of El Pollo Rico. - A fire broke out at the unfinished Silver Spring Transit Center yesterday afternoon around 5:30pm. The Silver Spring Sprinkles and Always Fishing blogs report that smoke was visible and that a fire truck and ambulance came to the scene, but we've no word yet on if anyone was injured. 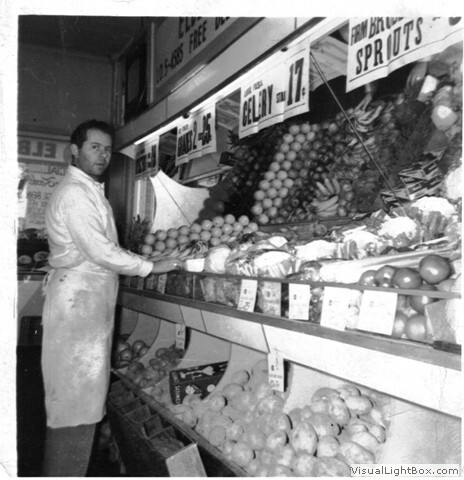 - Tomorrow's a busy day at Planning Place: the Board takes up a proposal (PDF!) 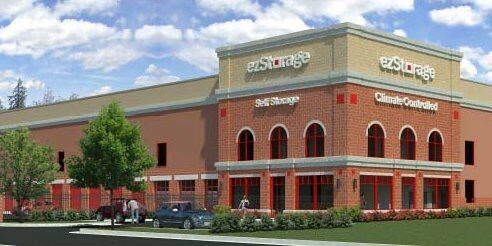 to build a controversial ezStorage self-storage facility on Route 198 in Burtonsville (pictured), followed by a zoning change that would allow a gas station alongside a new Costco at Wheaton Plaza. For more info, check out their agenda online. - Finally: we forgot to mention that yesterday was the birthday of Planning director Rollin Stanley, who I long ago professed my planner-crush on. Happy birthday! speaking of burtonsville, *enter shameless self-promotion here* come out to the chalapa tex-mex restaurant (blue beetle bar in the back) on wednesday may 26th for an awesome ska show, featuring Interstate Rivals! I was going to make the same point as Steve. We already have an EZ Storage there (formerly USA Storage). There's also a Public Storage right down 29 near Tech Road. Burtonsville is a bedtime community, not an industrial park, and we need business that support the residents and attract customers from elsewhere.